Enriched with collagen for forming. Moisturizing and protecting lashes while giving 15 times thicker lashes impact. Speed Fuller Lash Brush enchances the volumes instantly for perfect intense deep and dramatic lashes. 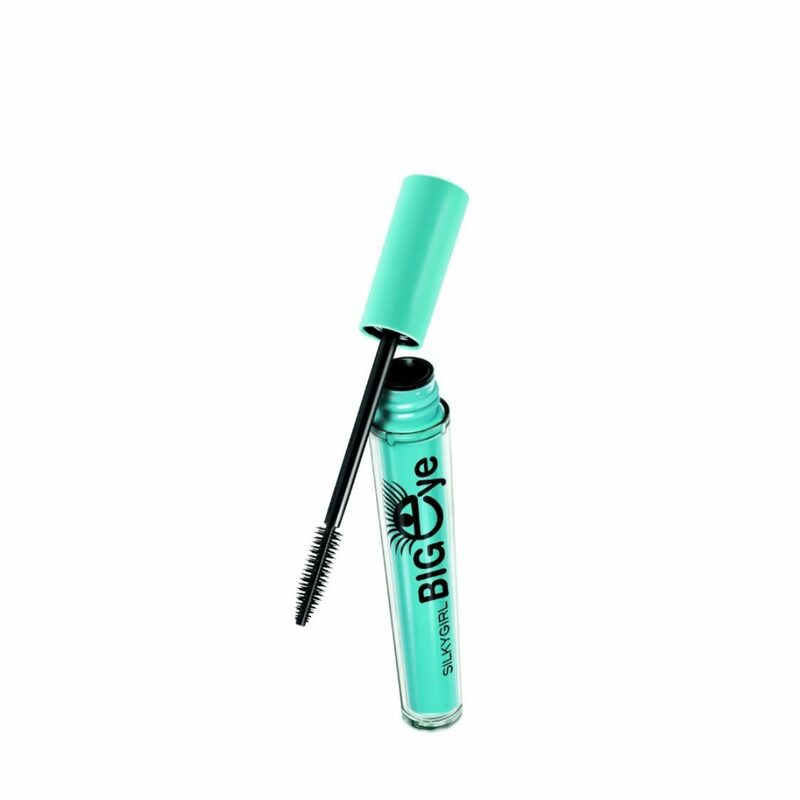 80% longer lasher with Big Lash complex and 20% extra curl with Super Lock Film Polymer (based on lab test data after multiple applications). Formulated with film formula that can be easily removed with warm water. Waterproof & smudge-proof.